A GUNMAN opened fire in a packed California bar leaving multiple people injured. 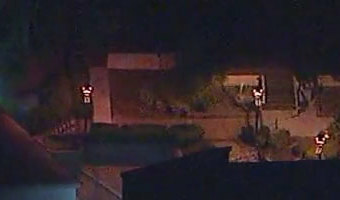 The shooting rampage took place at a restaurant and nightclub in the town of Thousand Oaks late on Wednesday, November 7. Here's the latest. Where is Thousand Oaks? Thousand Oaks is a town in Ventura County, California. A population of around 130,000, it is part of the Greater Los Angeles area and is about 40 miles from downtown LA. According to the FBI, Thousand Oaks is one of the safest cities in America. It was ranked as the fourth safest among cities with a population greater than 100,000 in the United States by the FBI's 2013 Uniform Crime Reports. What happened at the Borderline Bar shooting? At least 11 people were shot when a gunman opened fire at the Borderline Bar in Thousand Oaks on the night of November 7 2018. A sheriff's deputy was among those injured and rushed to hospital. There were no immediate reports on the extent of the injuries and the number of those wounded is expected to rise. 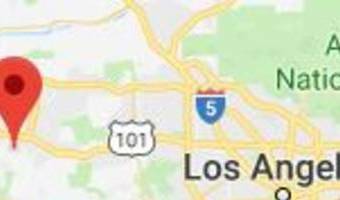 … [Read more...] about Where is Thousand Oaks, what happened at the Borderline Bar shooting and how many are injured?